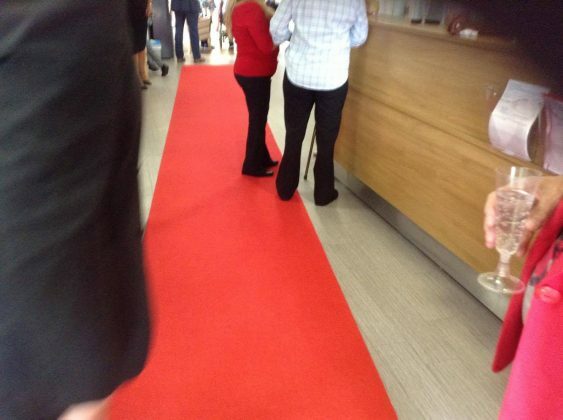 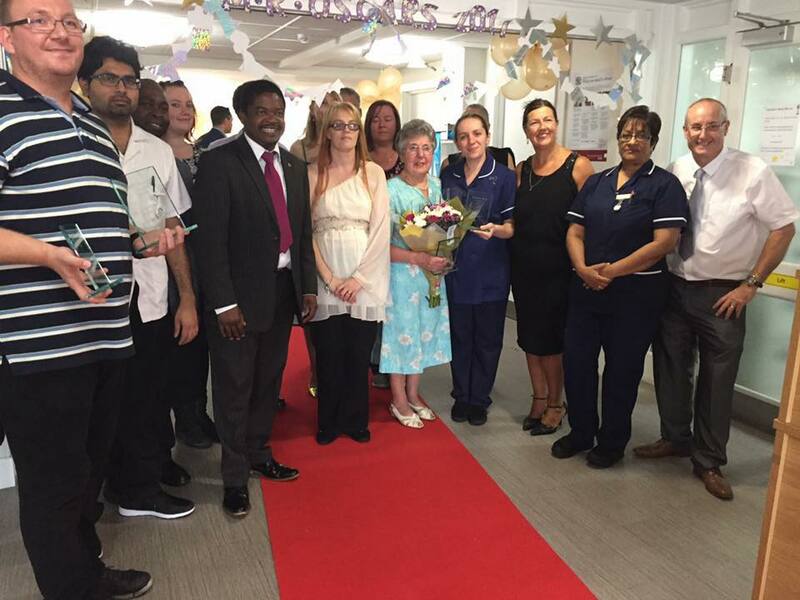 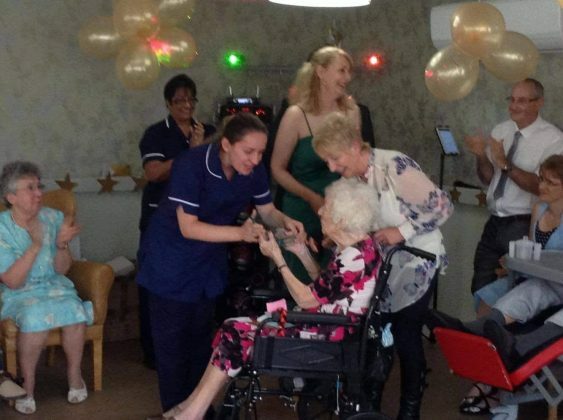 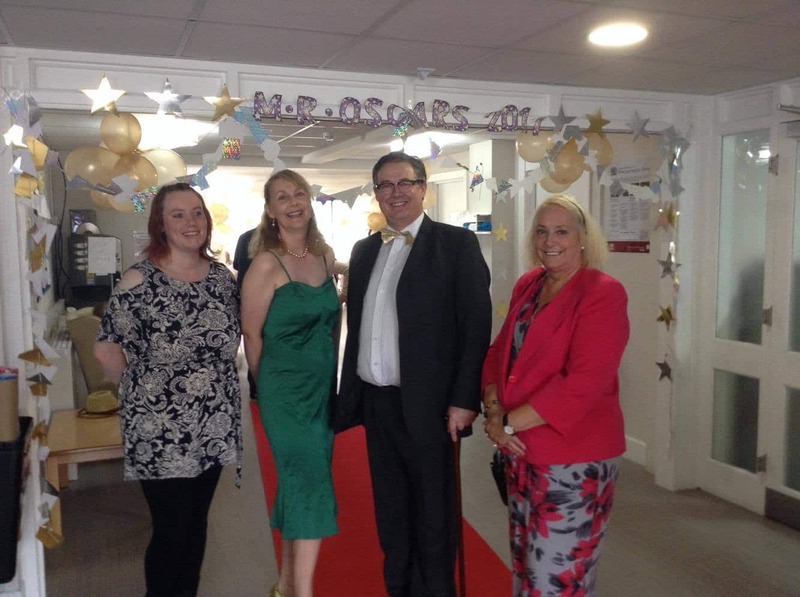 It was a Red carpet affair for all involved at local care home in Longbridge. 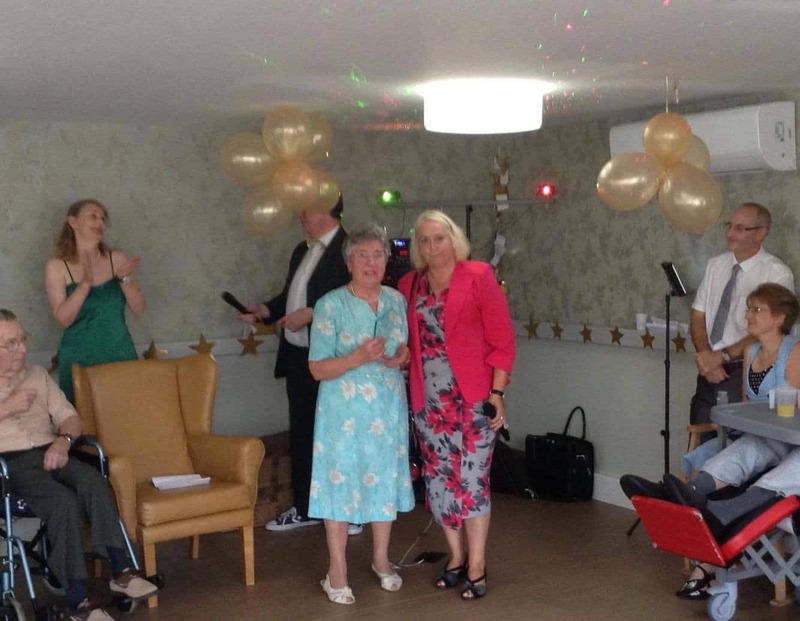 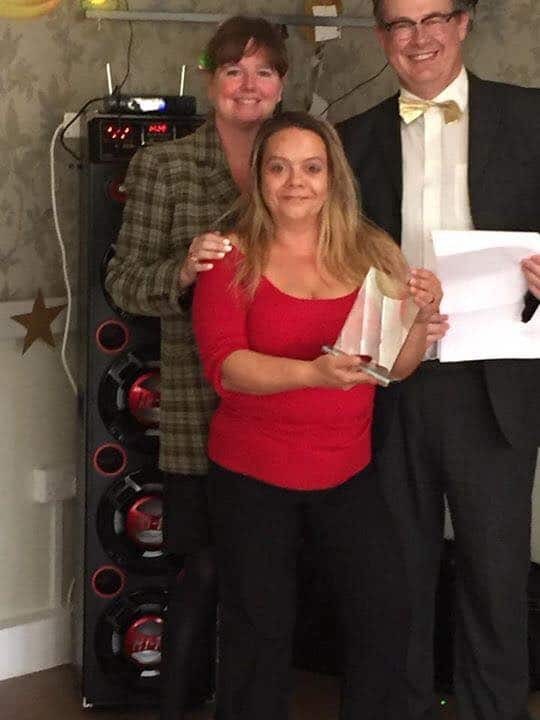 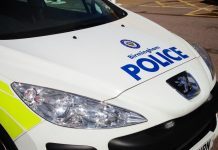 The Meadows Rose care home situated in Longbridge, held an Oscar style awards evening to celebrate and honour residents, staff, relatives and volunteers. 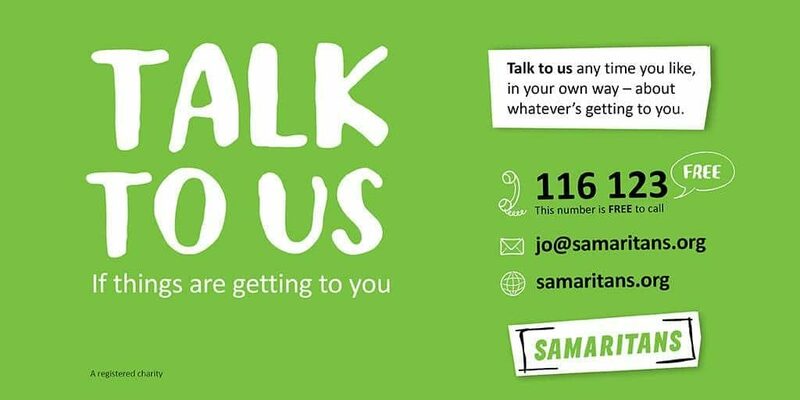 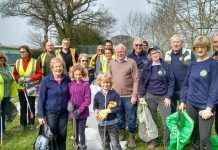 The purpose-built home which houses up to 49 residents, has a true community presence, which much is owed to the dedication of those who work, volunteer and have relatives who reside there. 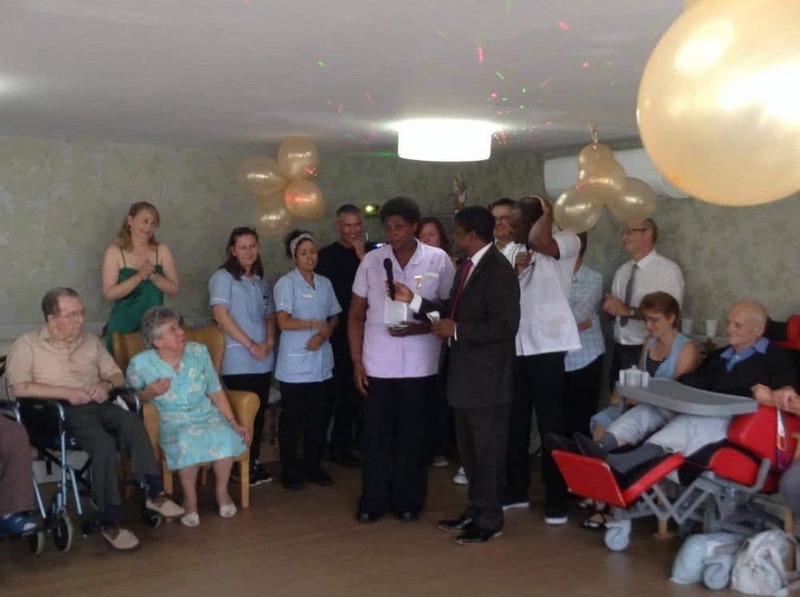 Manager of Meadow Rose, Steven said:- “It’s a privilege to work in our residents homes, this is where they are cared for and relatives believe and trust us with their loved ones.